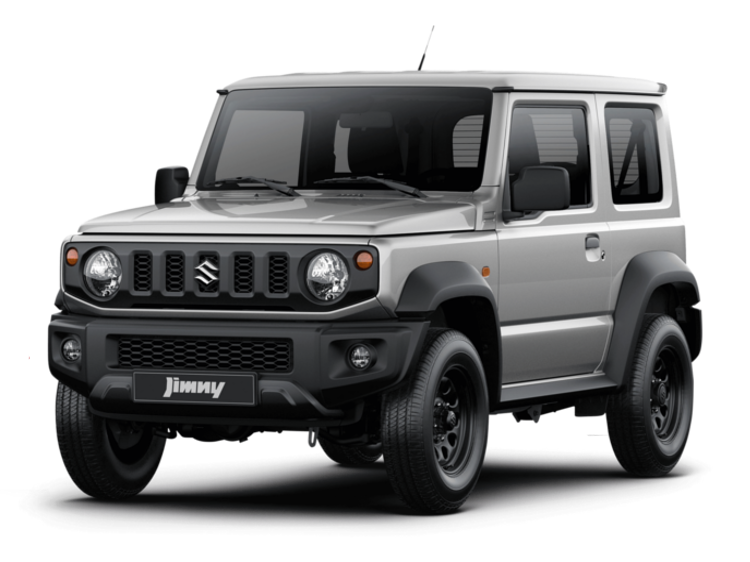 Discover the new Suzuki Jimny at Motorparks and Invicta Motors Maidstone Suzuki today. The Jimny is Suzuki's best small SUV yet and combines rugged looks with manoeuvrability and comfort for an exciting experience on or off the road. 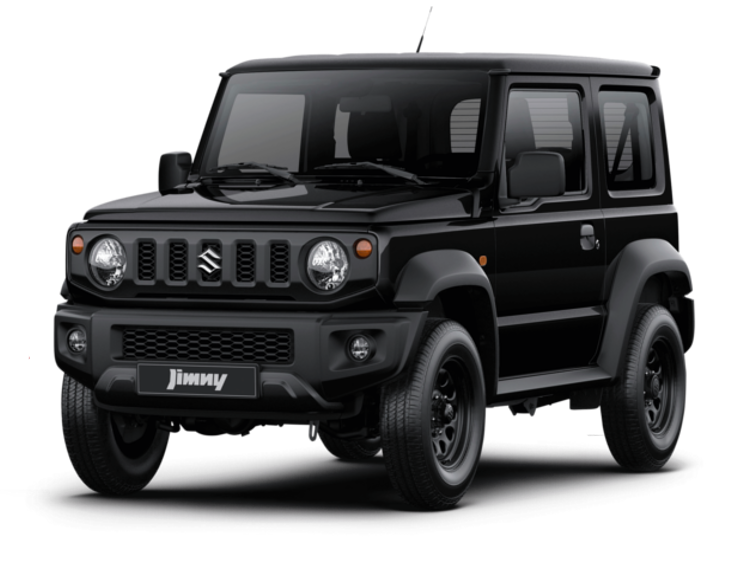 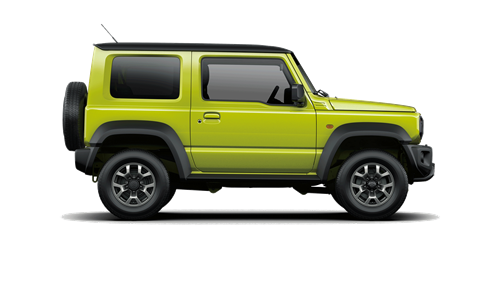 New Suzuki Jimny cars are available now, request a test drive today at Invicta Motors Maidstone Suzuki.